Price from 10.900 ISK PER PERSON. Riding tour – Enjoy the nature of north Iceland. We offer you a great horseback riding tour in amazing surroundings in North Iceland. This is something that no one should miss. Experience of a lifetime! We try to respond to special requests to the best of our ability, so please don’t hesitate to contact us if you have a special request. We do have a good variety of horses, suitable for beginners or experienced riders. Safety is important and riding helmets are standard equipment for all the riding tours. 1 hour riding, coffee or tea after the tour and access to the hot tub in Skjaldarvik Guesthouse, pickup if needed. 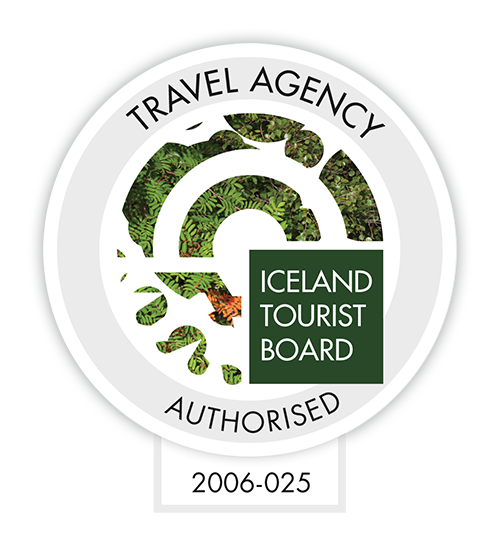 Read more about the Icelandic horse here – The nation’s most faithful servant! Wear good shoes, comfortable clothes, the weather in Iceland can be unpredictable. Bring swim suits if you want to dip in the hot tub after the tour. And a camera is always nice to have.